Today, there is a boom in technology advancement in each realm. This makes it challenging for business verticals and even developers to get apprised with each evolution. Every year, new back-end and front end development tools pop-up in the field of the web development that keep the old ones sideways. Front-end is a key part of the web development, which has grown exponentially during past few years. It an important aspect of the web. Therefore, the developers are focusing more on front end development to improve site efficiency, user interaction, and overall look & feel. Developers can now build websites and apps quickly because these tools provide a simple and fast way to create websites and apps. Thanks to these advanced technologies that developers now don’t have to waste their time writing the same code again and again. 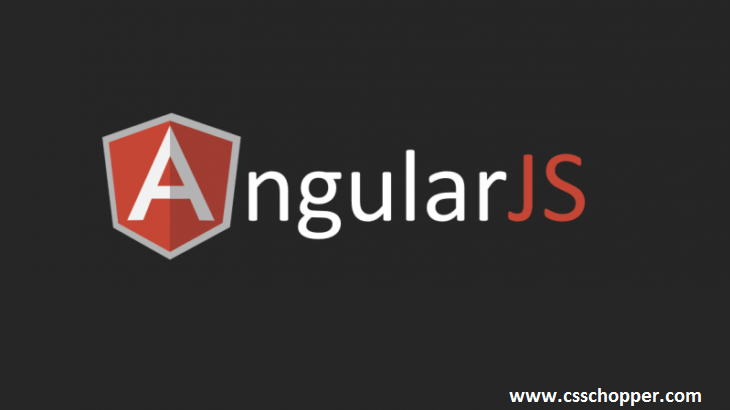 Being a product of Google, AngularJS is acknowledged as one of the most important front end web development tools. Further, it is an open-source web application framework that helps to extend the HTML syntax easily. On the whole, AngularJS provides a readable, accessible and expressive environment that simplifies the front-end development process. It is open-source and free, which is used by thousands of developers across the world. It allows creating feature-rich web applications. 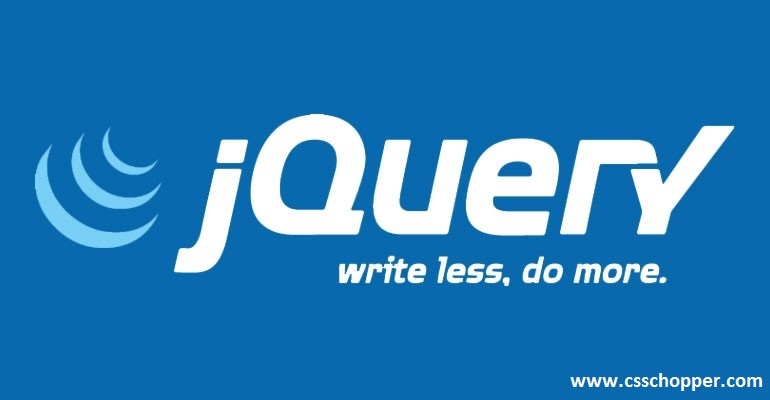 jQuery UI enables to build highly interactive web applications. It offers a powerful theme mechanism. Stable and easy to maintain. You can find thousands of free code packages in the Registry to be reused in project. It promotes discovery of codes and reuse them within teams. Control and publish access to namespace. Allows managing both the private and public code from a single workflow. It is one of the most popular front-end web development tools which is widely used around the world. 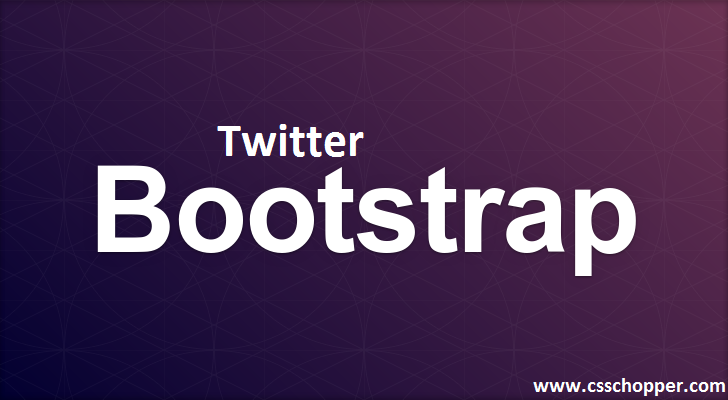 Bootstrap is a reputed framework that developers use to create client side coding and build appealing front ends. And, UI frameworks like Bootstrap provides an abstraction of the common development elements into reusable modules, which means developers can create the elements of applications speedily and easily. Moreover, it can cut down the time and code needed to create your applications. It is a comprehensive UI package. You can use it to develop simple as well as complex applications. Provides several ways for using transition effects. You can view Border, Margin, and Padding. It lets you add custom CSS rules. These dev tools can be used as editor. Browser’s caching can be disabled when the tool is open. Foundation is one the best front-end framework which works with all devices. And, this is one of the useful front-end development tools that make it easy to develop responsive apps, websites and emails. The library of this framework is quite similar to Bootstrap’s and it also provides predefined CSS classes, buttons, typography, grids, and other dynamic elements. It’s also easy to customize a layout with this framework. Provides sanitized markups without losing the speed and utility Foundation. Can be customized to eliminate or include some elements. Quick development and fast page loading speed. 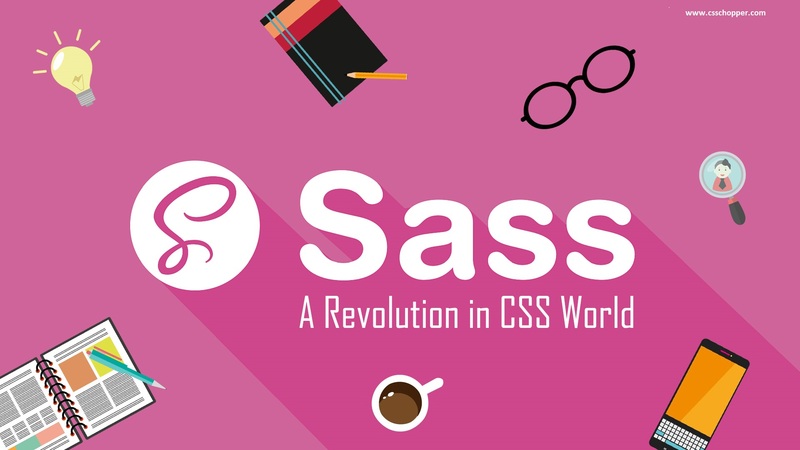 SASS is a robust, reliable and mature CSS extension language that saves your time. Furthermore, this useful CSS preprocessor helps you write maintainable and futuristic code easily in least time. Using this tool, you can conveniently extend the functionality of a site’s existing CSS like inheritance, variables, nesting, etc quite easily. It is simple and can be used to write any code. It allows language extension like variables, mixins, nesting, etc. SASS provides several useful functions that let you manipulate colors and other values. Provides customizable and well-formatted output. It provides advanced features such as control directives for libraries. It is also a reliable and robust CSS preprocessor that enables to extend the CSS language. LESS provides varied techniques to developers that make your CSS code more maintainable, flexible, and extensible. Allows creating advanced CSS with its high-level styling syntax. It compiles into standard CSS before a web browser starts rendering the web page. It is also one the useful front end web developer tools that allows a developer build adaptable and robust apps or websites easily and quickly. Likewise, it is simply a set of files that can be downloaded and used as the foundation for a website. Normalize.css that helps fixing common bugs and CSS normalizations. 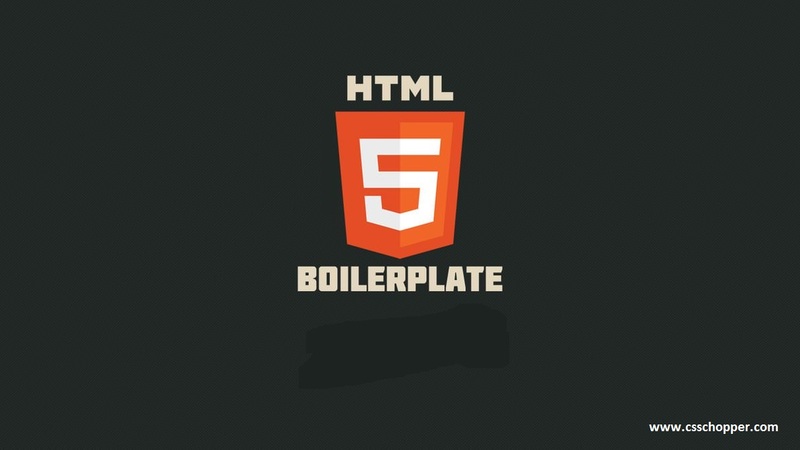 Allows a developer to use HTML5 elements. Apache Server configurations to enhance security and performance. Provides optimized release of Google Universal Analytics snippet. Provides extensive inline as well as comprehensive documentation. Web technologies are growing rapidly that are making web industry more vibrant and extensive. 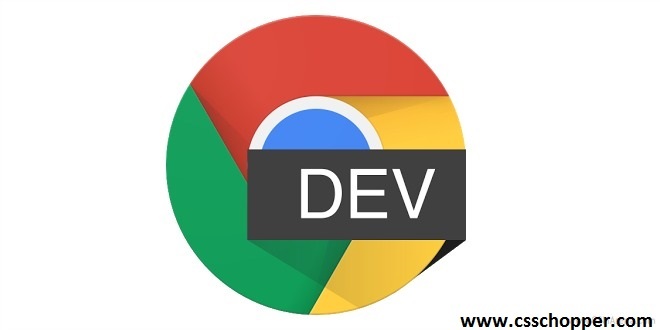 In addition, there are several tools in the realm of the web development that are rising to help developers and quicken their development jobs. Adding to this, front end development tools are one of those technologies that are evolving to simplify the development process for developers. 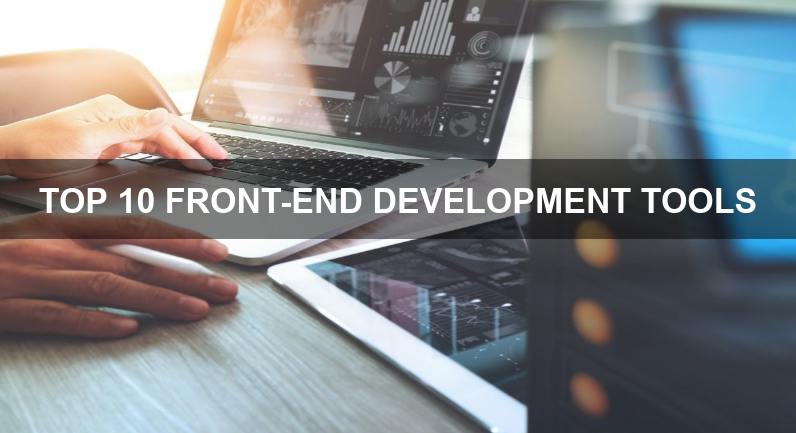 Thus, by using these front end web development tools, the developers can enhance their skillset and build top-notch apps and websites for their clients in least time. CSSChopper is a leading front-end service provider and bestow its clients with top-notch solutions.